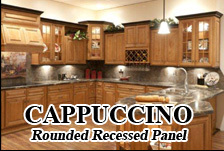 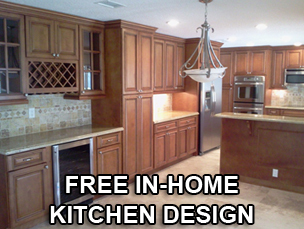 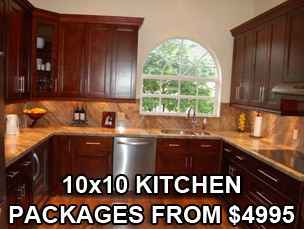 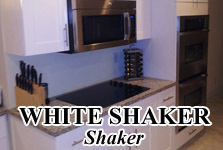 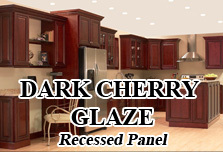 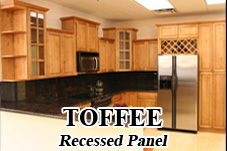 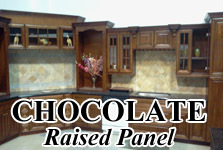 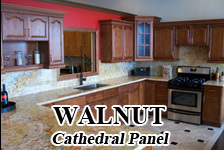 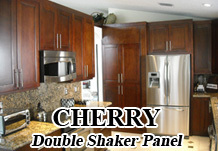 quality wood kitchen and bathroom cabinets at highly affordable discounts. 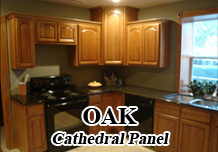 cabinet styles and colors. 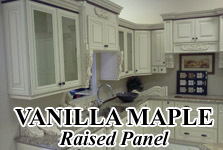 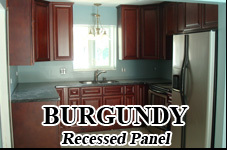 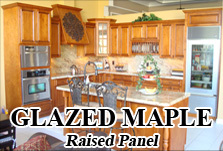 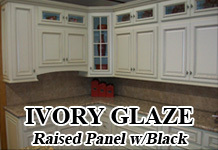 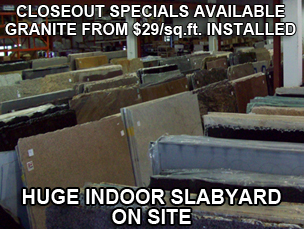 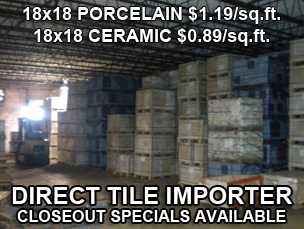 Now, you can SAVE THOUSANDS on your bathroom, vanity and kitchen cabinets. 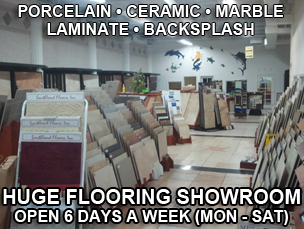 ease and enjoyment of showroom shopping. 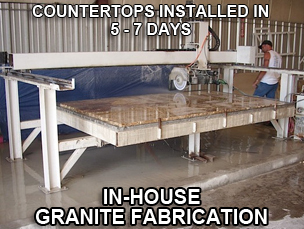 in as little as 2 - 3 days. 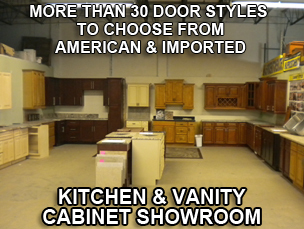 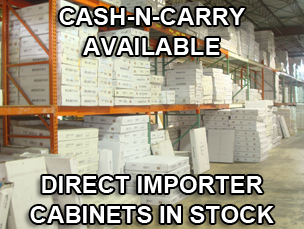 home stores -- Except you get all the extra cabinet features and options standard, instead of paying more for all the upgrades. 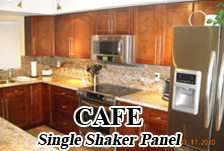 questions you may have and ask for your CUSTOMIZED FREE QUOTE.